This post was sponsored by Bayer U.S., and I was compensated for this article. Bayer is not responsible for any other content or advertisements on my site. All opinions are my own. Please join me as we celebrate American farmers and help feed a hungry world. For the third year in a row, Bayer is the headlining sponsor of the country megastar Luke Bryan’s 2017 Farm Tour. Bayer is partnering with Luke Bryan for its Here’s To The Farmer campaign which asks fans to share #HeresToTheFarmer online to show your gratitude to America’s farmers. For every share, Bayer will donate a meal to a hungry family through Feeding America. This year’s goal is to donate one million meals! We need food to sustain us. This is the main goal of our lives. We all want our food to be safe, affordable and nutritious. America’s farmers work hard to try to give this to us. 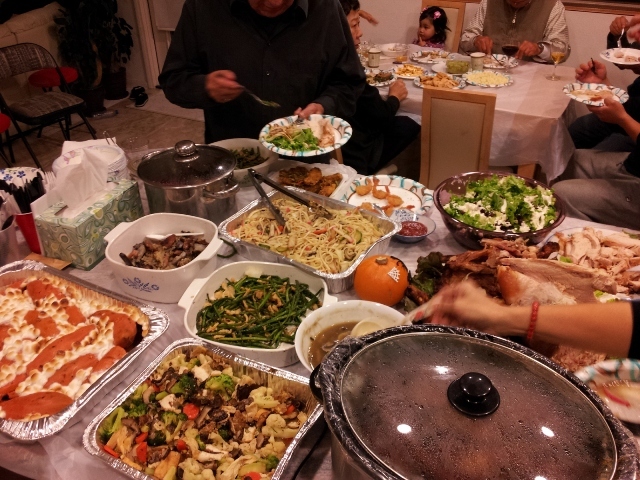 Food is the centerpiece of family gatherings. It is the glue that brings and holds people together over a shared experience. There is no replacement for the experience of choosing fresh, local ingredients and using them to create a meal. I am very fortunate to be surrounded by many local Farmer’s Markets each week. 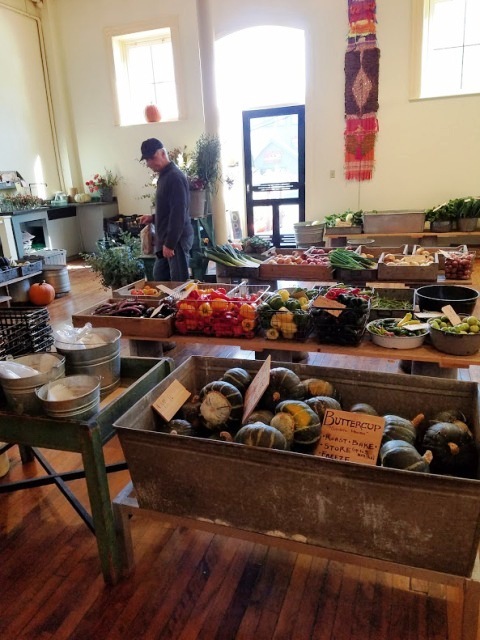 There are many options in choosing freshly harvested fruit, vegetables, farm raised local meats and cheeses. 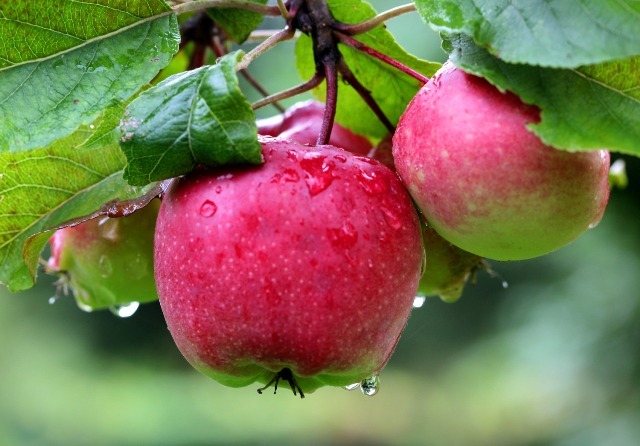 During the fall months, apple picking is a very popular activity. We are able to pick pears, apples, and many varieties of squash. 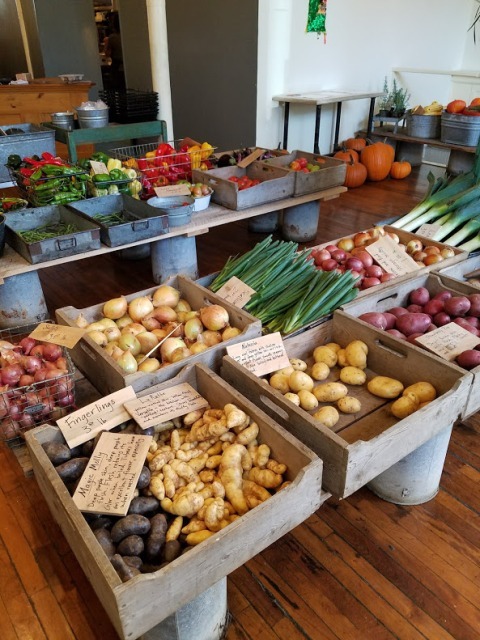 There are many pick-your- own farms in Maine. 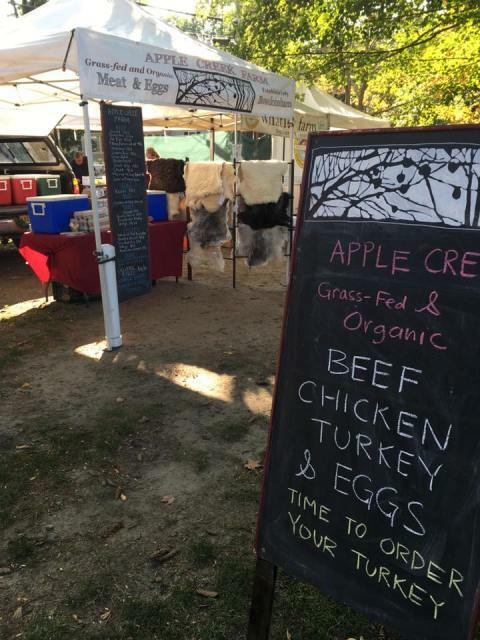 There are local farm stands, roadside stands farm markets, as well as local farmer’s markets. One of the largest Farmer’s Market is at the fair called the Common Ground Fair, which is held the last weekend in September in Unity, Maine. 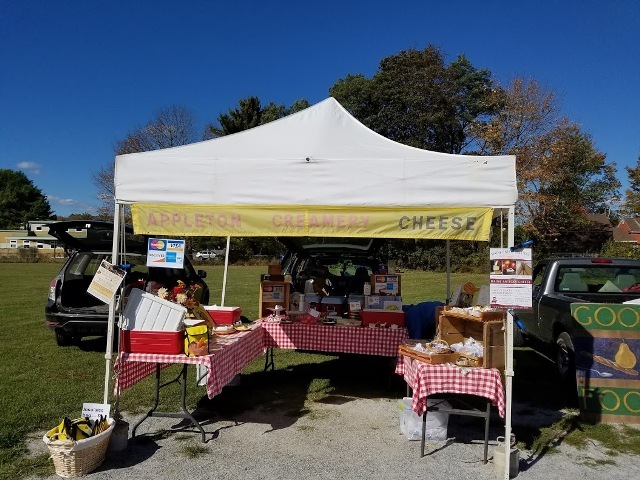 Every fall, around 60,000 people attend the Common Ground Country Fair in the spirit of celebrating agriculture in Maine. The fair reawakens the back-to- the-land movement with food enthusiasts, craftsman, wool spinners, sheep herding demonstrations and more. 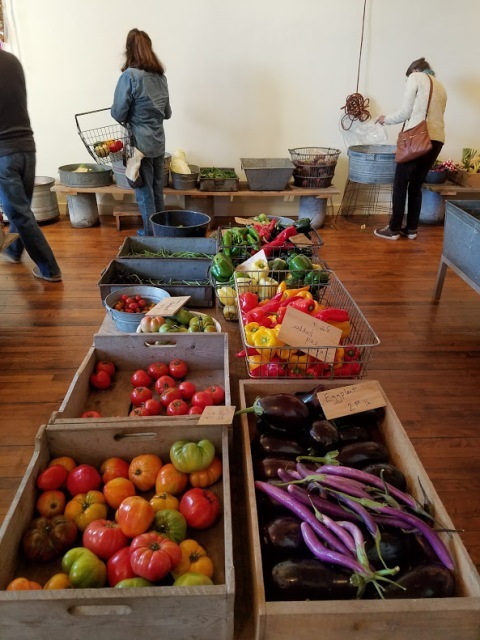 The Maine Organic Farmers and Gardeners Association held its first Common Ground Country Fair at the Litchfield Fairgrounds in 1977.
share, Bayer will donate a meal to a hungry family through Feeding America.